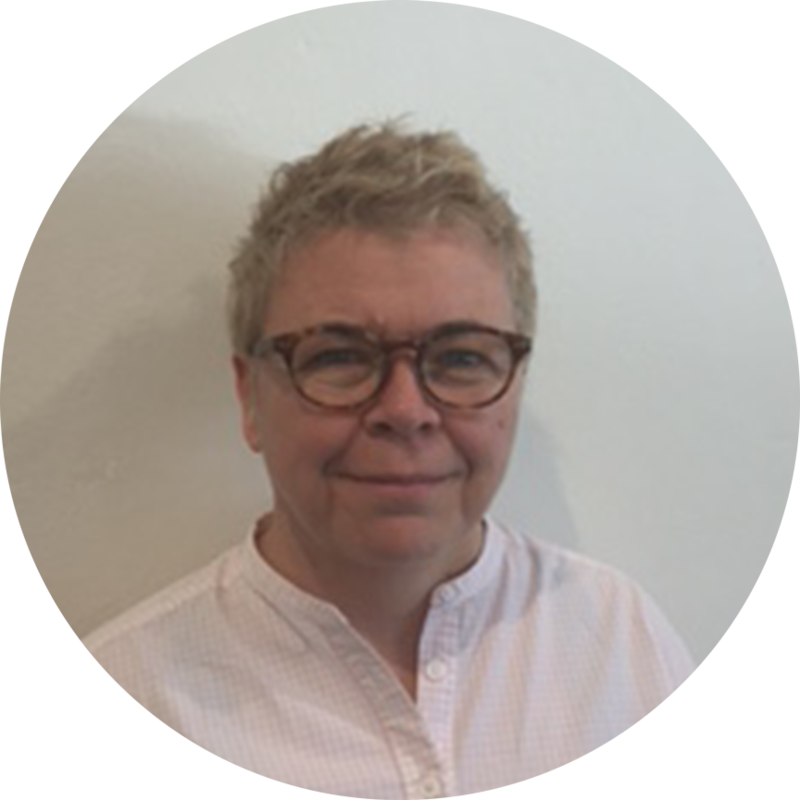 Anne has over 12 years’ experience in Naturopathy in both clinical practice and education. Anne specialises in women’s health, focusing on natural fertility and IVF support and is currently completing a Masters of Reproductive Medicine at the University of New South Wales. Anne is passionate about educating couples on natural fertility and IVF support and is able to work with your IVF specialists to support you in your chance of conceiving. Anne also currently holds the academic position of Senior Lecturer at Endeavour College of Natural Health and lectures at the Southern School of Natural Therapies. Anne holds a number of Open Forums each year where couples can ask Anne anything related to natural fertility & IVF support to gain insight into how Natural Health can support them. Visit our events for more information.